Future- Search Seminar titled "Diagnosis Related Groups: Opportunities for Indian Healthcare' was conducted on 20th OCT, 2017 at Taj Lands End , Mumbai. 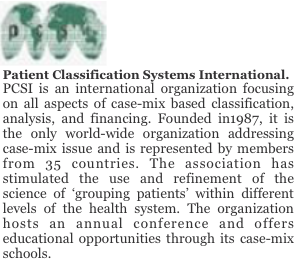 The seminar was sponsored by the Institute for Healthcare Quality, Mumbai , in collaboration with Patient Classification Systems International [PCSI]. The speaker was Prof Jean Marie Rodriques, University St Etienne, France. 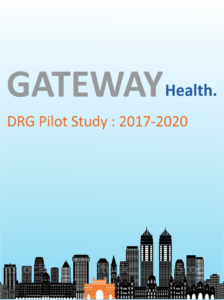 Lect III Road-Map for DRG Implementation.